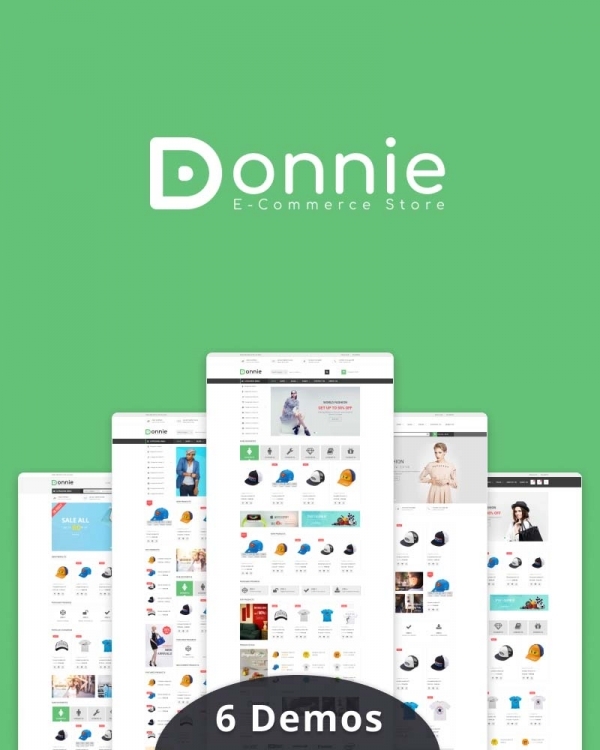 Donnie WooCommerce theme suitable for Fashion Shop, Clothing store and all kinds of marketplace business. 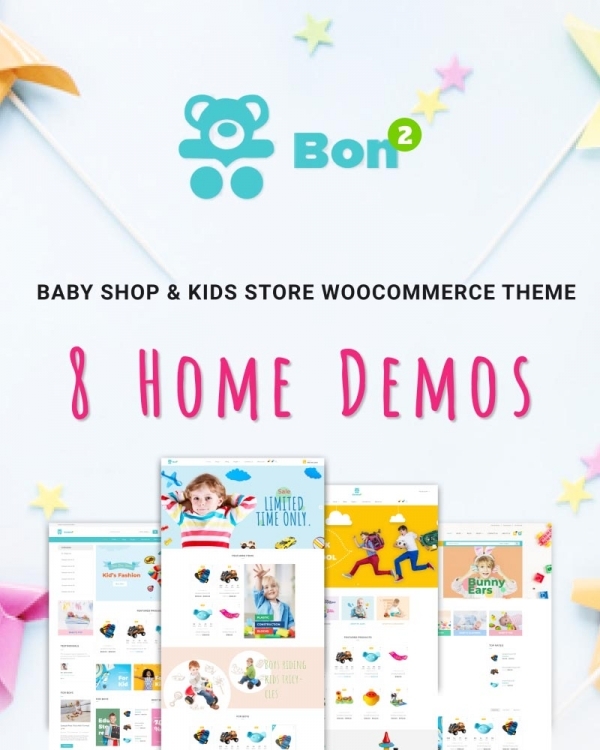 Bonbon WooCommerce WordPress theme is designed for baby or childrens clothing, toys or anything. 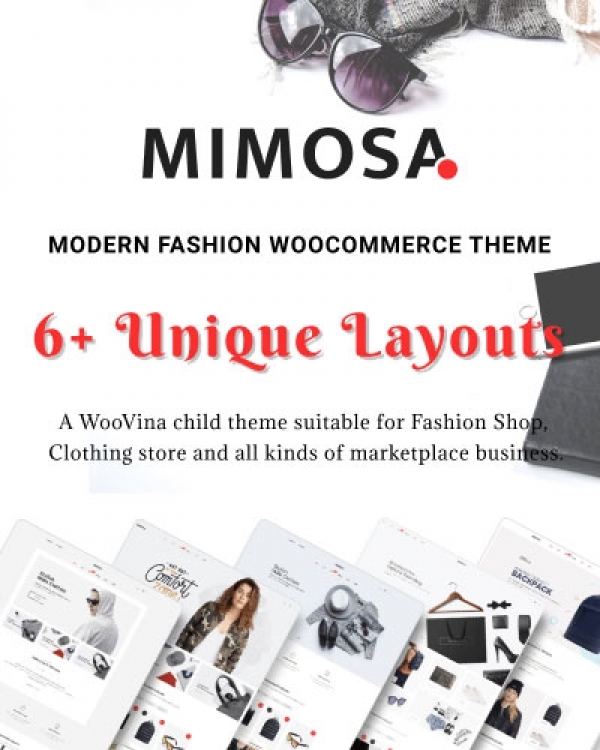 Mimosa is a WooVina child theme suitable for Fashion, Clothing store and all kinds of marketplace business. 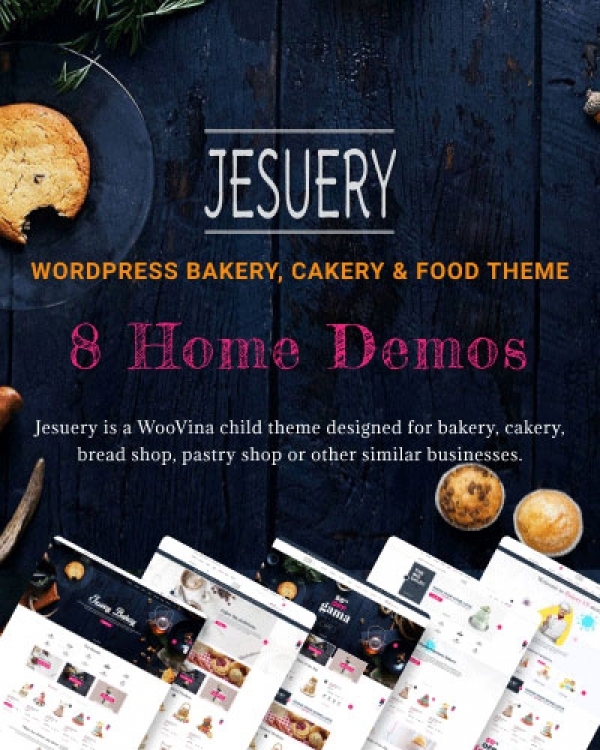 Jesuery is a WooVina child theme designed for bakery, cakery, bread shop or other similar businesses. 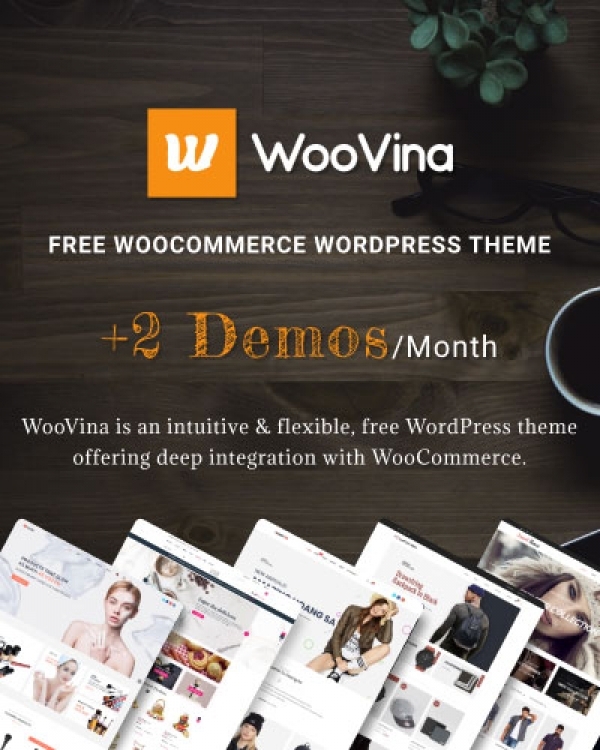 WooVina is an intuitive & flexible, free WordPress theme offering deep integration with WooCommerce. 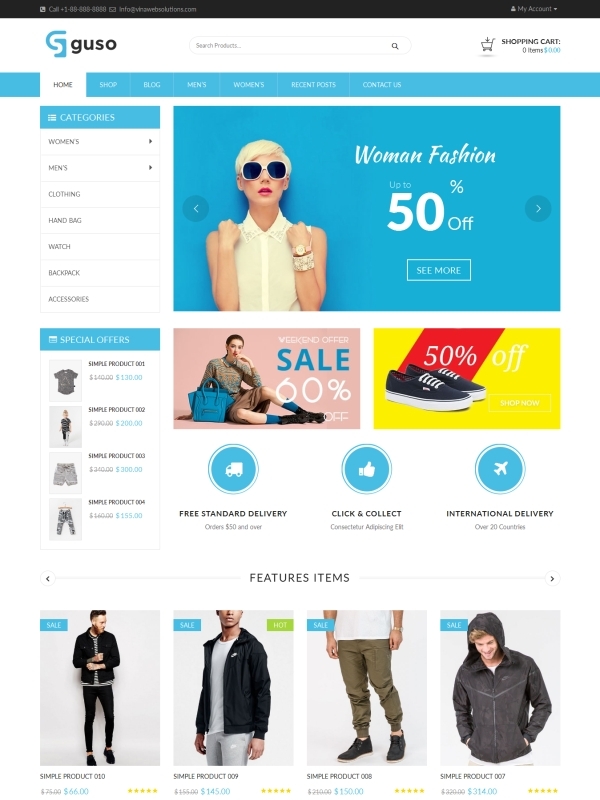 VG Marina is a Responsive WooCommerce WordPress Theme suitable for any kind of Fashion Shop. 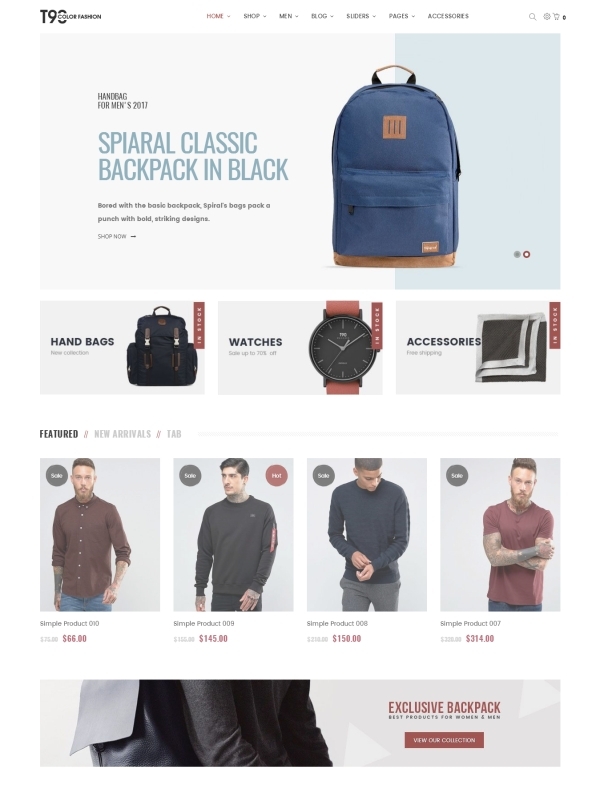 VG T90 - Minimalist WooCommerce WordPress theme was developed for selling fashion brand clothes. 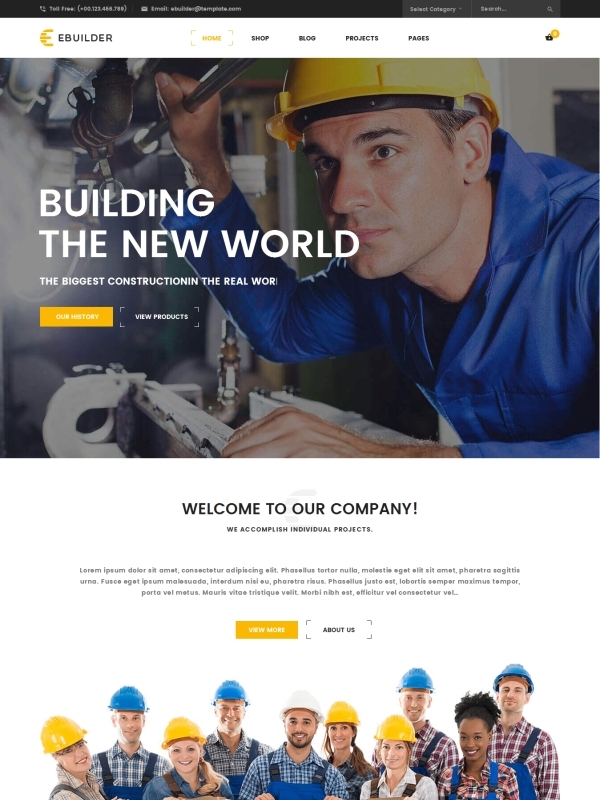 VG eBuilder - Business theme designed specifically for construction, building companies. VG Guso - Clean and fully responsive design, based on Bootstrap 3 and Redux Framework.